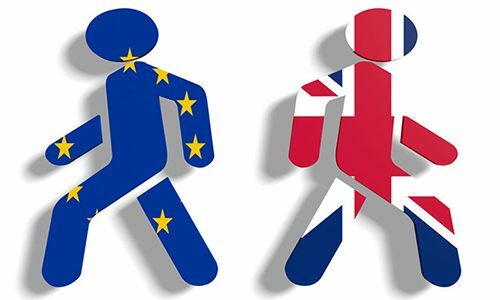 One thing that became certain after the British referendum favoring an Exit from the Eurozone, popularly referred to as Brexit for “British Exit,” is a shifting of the timeline for Federal Reserve’s potential interest rate increases. The July increase is most likely off the table, and also now potentially one increase, down from two, for the second-half of 2016. In addition, the Brexit turmoil has pushed central banks of major economies to adopt a more dovish stance to their already benign policies. 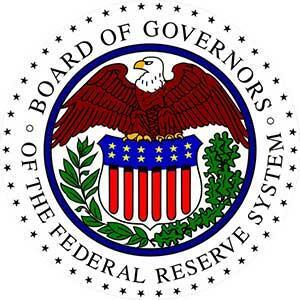 This deferral of Federal Reserve rate increase is a projection one can believe in with a higher degree of confidence then the questions of, When, How, and If, Brexit would actually occur following the referendum. A milder interest rate rising curve than previously anticipated is a plus for the stock market, and supportive of valuations. The push-back in future interest rate increases has broader ramifications too. It affects the US dollar currency by stemming its rise. A less stronger dollar is helpful for US exporting companies, and also supports dollar-denominated oil prices, which have been trying to anchor at the $50/barrel mark, on the world markets. A stable energy sector at the present levels, after a decline of nearly two years, is favorable for the broader stock market indexes. 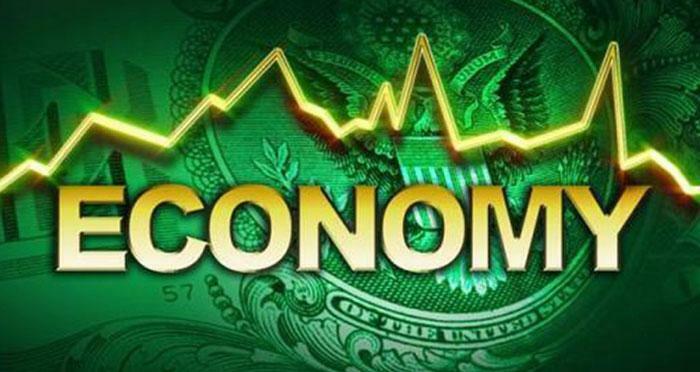 In addition, better news on the economy this week also raised hopes that economic growth is not dropping-off rapidly. The first quarter GDP growth, in the third and final revision, was pegged at a 1.1% annualized rate, higher than the 0.8% rate estimated earlier. Furthermore, the consumer confidence index rose in June to an 8-month high. This reading was based on surveys prior to Brexit, but we believe next month’s should not be materially affected. Rising consumer confidence, and stronger consumer spending trends bode well for US economic growth during the second quarter of 2016, as well as heading into the second-half. A relatively positive economic growth picture is supportive of stock valuations. Over our past market outlook and smallcap viewpoints since early 2015, like the one in April 2015 on Seeking Alpha and others on our site, we had maintained an expectation of a sharp period of volatility leading up to an interest rate hike in late 2015, and thereafter for another two months post-hike as the market adjusts to the new term structure of interest rates. Thereafter, we anticipated a more durable rally which will head into the Summer. We are not dissuaded from that initial supposition, and maintain the viewpoint that stocks at this point are attractive if not compelling. We almost take a bit of a contrarian opinion that the picture somewhat improved for US stocks, post the Brexit decision. A retreat by the Federal Reserve from imminent rate hikes, for reasons other than a slowing economy, strengthens a pivotal market underpinning. Market volatility will persist for the near future from the Brexit tremors and there potentially will be a step-down in economic growth for United Kingdom (UK) and Eurozone, and eventually some fraction of that for the US. But first there is a political mess to be resolved and clarity to be sought in the UK situation. In the meantime, the truth is that the less appealing the UK and Eurozone financial markets appear, the more appealing the US market will be perceived. And money chases returns. Yesterday’s snapback rally after a couple of days of intense selling may suggest either an oversold bounce-back, or as we believe, a reconsideration is occurring which will be in sync with our viewpoint presented above. At this time, we remain invested in our Graycell Smallcap Portfolio, which was up +34% YTD heading into June compared to the Russell 2000 (IWM) gain of +2%, S&P500 (SPY) gain of +3%, and Nasdaq (QQQ) loss of -1%. The portfolio benefited from the broader advance of the smallcap market segment and exposure to a variety of sectors – mining stocks like First Majestic (AG), Coueur Mining (CDE) and Buenaventura (BVN); biotech sector stocks like Celator Pharmaceuticals (CPXX), Exelixis (EXEL), Minerva (NERV) and Spark Therapeutics (ONCE); technology stocks like Quad Graphics (QUAD), Three D Systems (DDD) and Yirendai (YRD), and energy stocks like Fairmount (FMSA) and NGL Energy Partners (NGL). In the meantime, our Prudent Biotech portfolio was meaningfully ahead of its benchmark biotech index, and was led by Medivation (MDVN), Seattle Genetics (SGEN), Ligand Pharmaceuticals (LGND), Acadia (ACAD), and other biotechnology stocks. Due to the quantitative-driven nature of the model portfolios, the investing system may reposition for next month by reducing exposure. But overall, on the back of a benign Federal Reserve policy and moderately improving US economic picture, we feel that Brexit by itself is not a reason to Exit stocks. The Summer rally is not yet over. If you wish to add to this article or share your viewpoint, please leave a Comment for everyone’s benefit. Thanks!